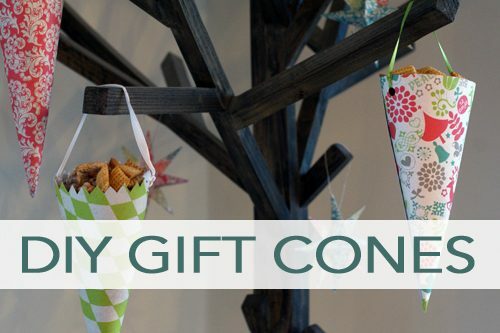 Gift cones are a fun way to share treats with friends or neighbors! These are perfect for handing out snacks at a Christmas party or hanging Secret Santa treats on your neighbor’s front door. 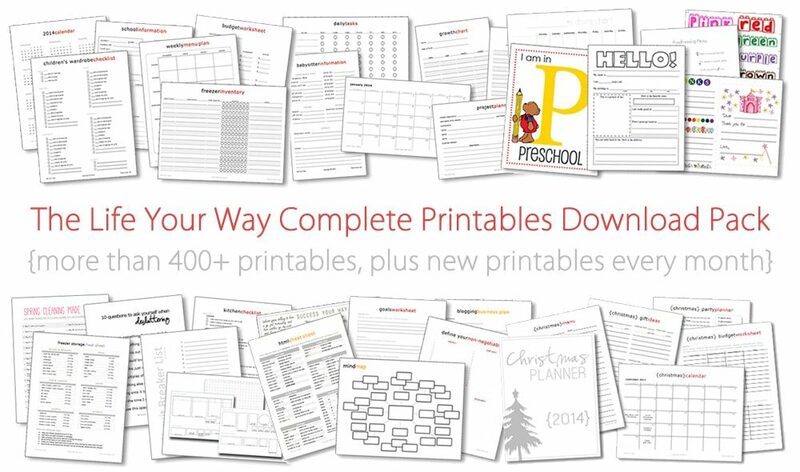 And the best part is they’re easy to make and easy to customize with the variety of scrapbook paper and ribbon choices available at your favorite craft store. Placing one end of your compass on the corner of a piece of scrapbook, draw an arched line from one side of the paper to the other. The distance between the two ends of your compass will equal the height of your cone. Use straight or zig-zag scissors to cut along the arched line. Add a strip of double stick tape or line of glue to the wrong side of one length of the paper. Roll the paper into a cone (with the edge with the tape on the outside). Overlap the edges until the top circle is smooth and the cone is fully formed, and then press down securely. Use the hole punch to punch two holes on opposite sides of the cone. Thread a ribbon through each hole, tying the ends securely to create a handle.